Adidas seems to be addressing 2017 like a shotgun blast. With enough projectiles heading out towards the target (us), at least one item from adidas should find purchase. Right on the heels of the Checkered Black Pack, and feeling only a short distance from the Red Limit releases, adidas is going to give their prized possession a coat of blue and unleash them on the young year. The Blue Blast ACE 17+ Purecontrol headlines the range, and is another sign of intent from the three stripes to not just succeed in 2017, but to dominate. The Checkered Black Pack might have been for the purists and more introverted boot lovers among us, but the Blue Blast Pack seems to find a happy medium between classy and LOUD that we really like here at Instep HQ. 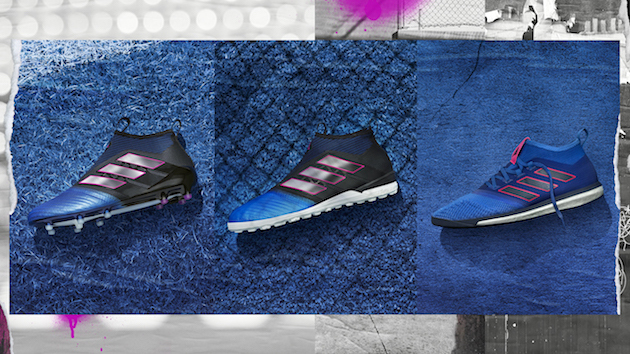 A deep blue adorns the back half of the boot, covering a material that is comprised primarily of adidas TechFit. 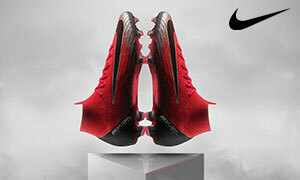 This construction allows the boot to have a natural stretch while still giving as much lockdown as possible without laces. 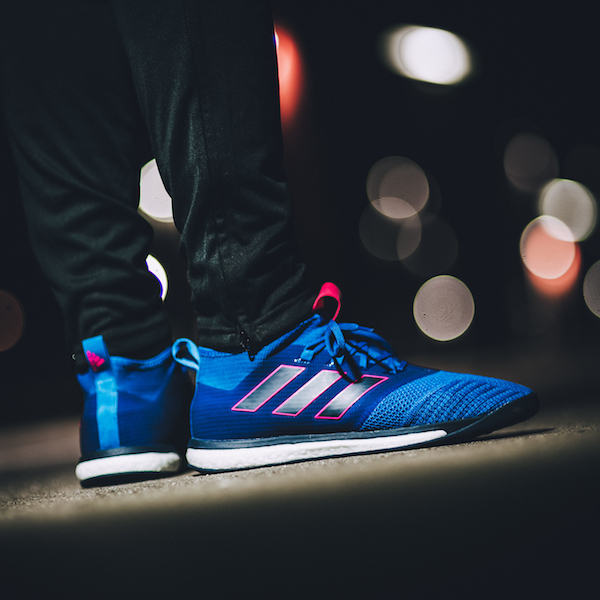 Nearing the toebox, the blue shifts to a much brighter tone that reminds us of one of the first colorways we saw for the ACE 16 +, and it really pops when set against the darker back-half of the boot. 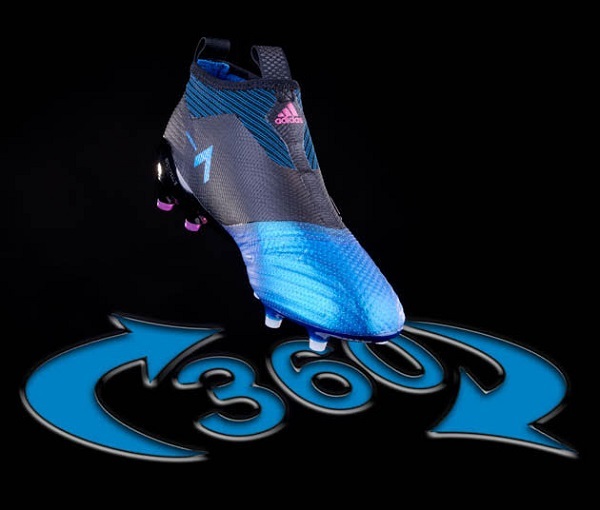 Moving back along the boot, we start to see adidas using a very bright pink to wrap around any major features and act as the trim color for this Blue Blast ACE. The pink is used to outline the three stripes (the stripes are the same silver used on every ACE 17 released so far), make up the adidas logo on the back pull tab and at the top of where the tongue would be, and make up the “PURECONTROL” letters on the heel. Under all of this sits the new ACE soleplate. A clear slice through the middle shows the BOOST used in the soleplate, with all conical studs still having adidas call this an AG/FG set-up. The last vestiges of pink can be found on the heel studs, with the forefoot studs using an off-white color. 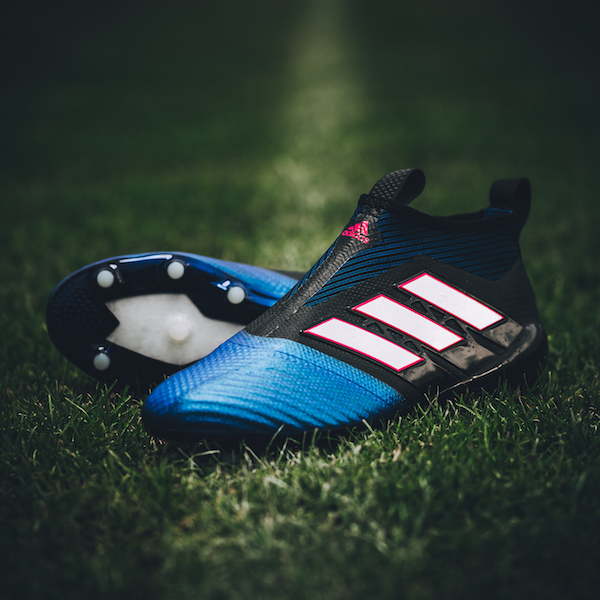 However, if you find yourselves heading to more turf friendly fields or inside a gym during these cold winter months, adidas has launched the Blue Blast ACE 17 Tango with the option of snagging it with a turf or indoor configuration. 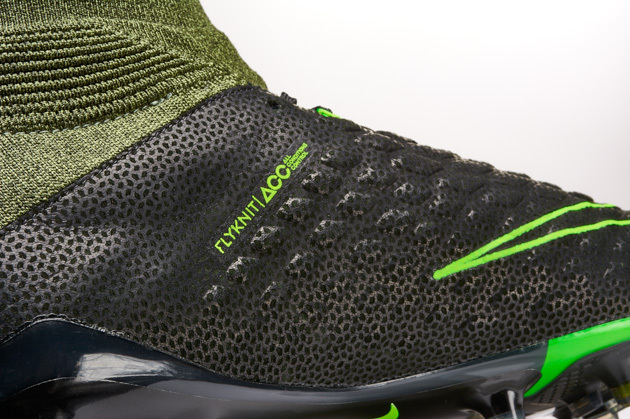 The build of the upper is almost identical (a few minor adjustments to add some extra durability), so the ACE 17+ can certainly follow you wherever footy abounds. 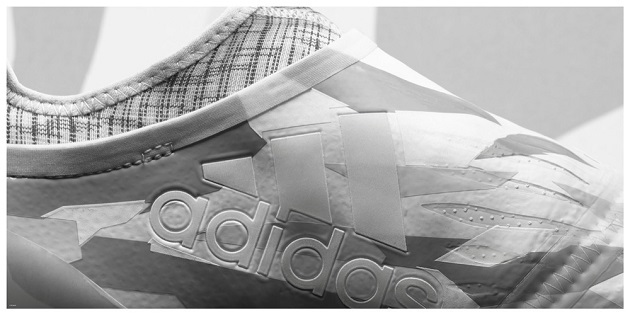 The only negative here is that the sole of the TF/IN options is a bright white, that doesn’t really match the boot. 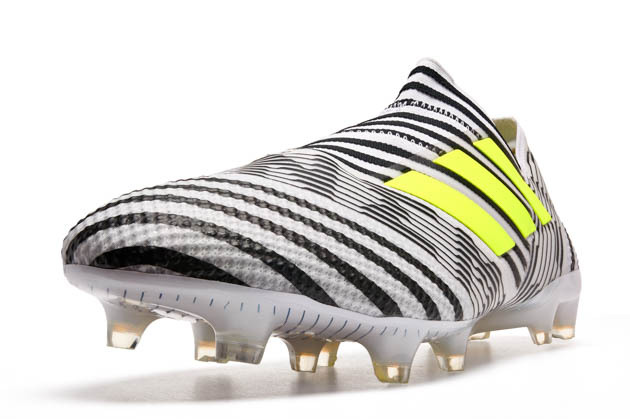 It will be interesting to see if adidas ever gives the TF/IN option a sole that matches the boot, but this is merely a cosmetic issue. We’re big fans of the turf version, and have people constantly ask us how we aren’t slipping on old/new/any turf surface that we play on. 2017 has certainly presented us with a world that has colorways aplenty to choose from. The Blue Blast ACE might not appeal to everyone, but we like the blend of understated and flashy that adidas has struck with this boot. Keep an eye out for them when they drop on January 26th, and find the PURECONTROL to suit your preferred surface, and keep a look out for our review of all the ACE models in the next few weeks (hint: we’re big fans).